The adidas Deerupt fell somewhat flat upon initial release. However, that has never stopped adidas from going back to the drawing board for a wildly new look. Check out the new Deerupt S, hitting stores next month. 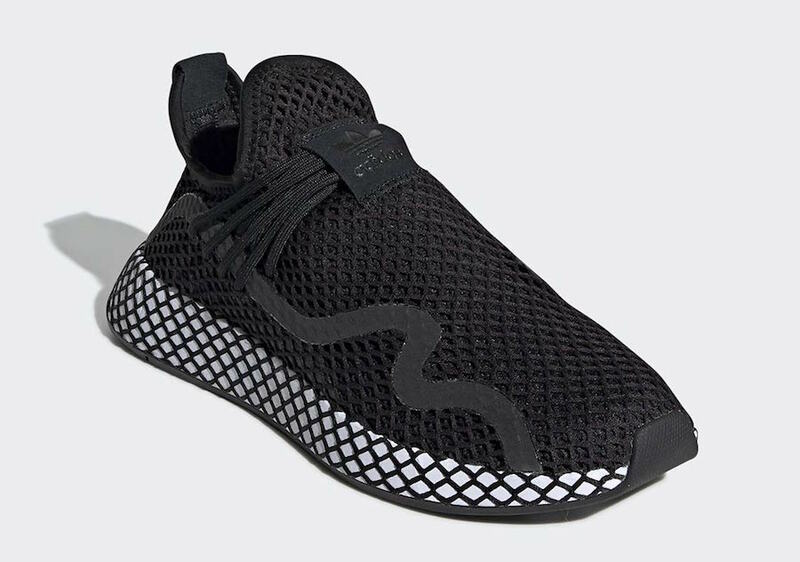 The adidas Deerupt was not exactly the most exciting shoe of 2018. Launched early in the year, adidas’ marketing strategy made it fairly clear that they thought the Deerupt was a massive hit. Unfortunately, this bet didn’t entirely pay off. 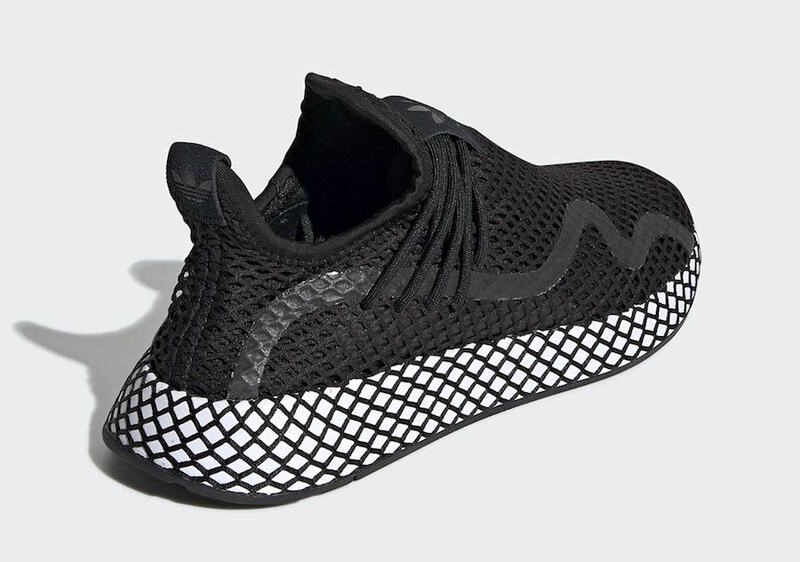 While the sleek runner did find popularity as a casual sneaker, the Deerupt’s inability to connect with the sneaker community at large ultimately led to its downfall. adidas, however, unperturbed, has returned to the drawing table for a new take on the Deerupt. With a new S subtitle, the reworked silhouette is back with a vengeance. 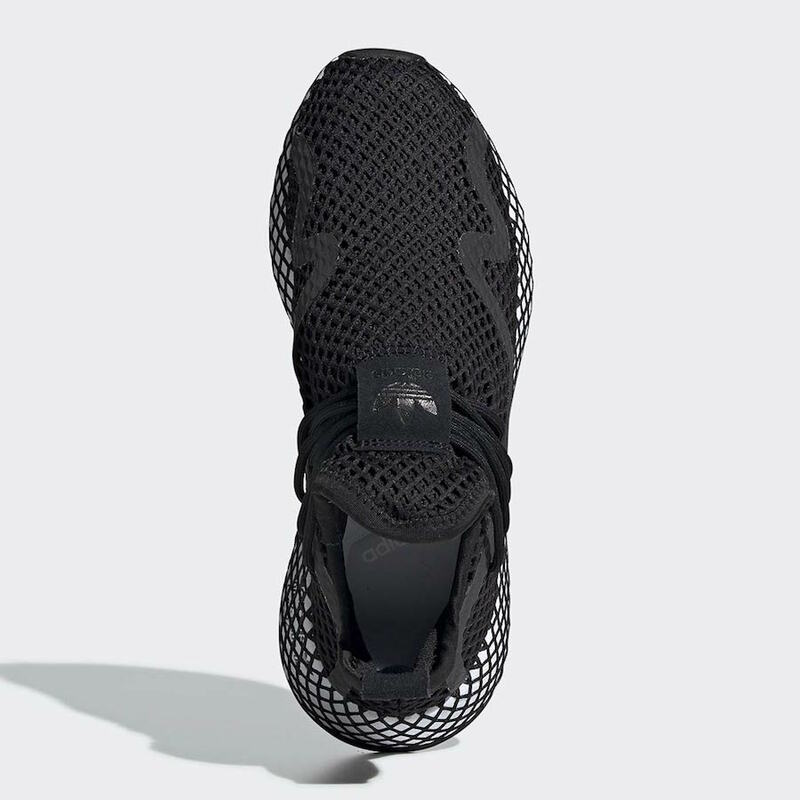 This week, a second colorway of the Deerupt Sequel has surfaced online, dipping the silhouette almost entirely in black. Everything around the shoe comes in an inky tone, save for the white EVA midsole, which is still wrapped in black Dellinger webbing. adidas’ new take on the Deerupt, subtitled S, is scheduled to launch on February 28th, 2019. Very little is known about the shoes currently, though with this new colorway we can see that the retail price will be a slightly elevated $110. Pairs will almost definitely launch from both adidas and select retailers. Check out the official images below for a better look, and stay tuned to JustFreshKicks for more adidas release news. 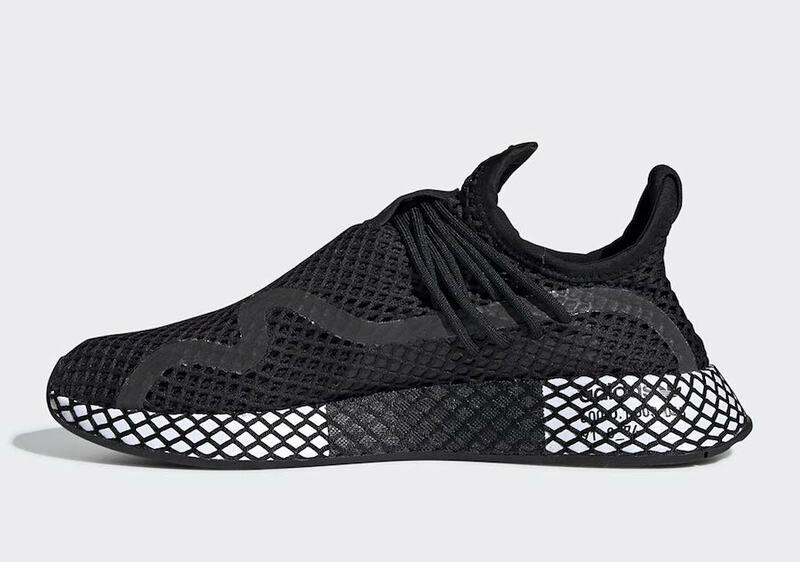 The post The adidas Deerupt Sequel Surfaces in a Sleek New Black Colorway appeared first on JustFreshKicks.